Google Photos is a massive service, with millions of users worldwide uploading over a billion photos a day. Now, Google is improving some of the service’s biggest features, including sharing and more. Google’s first big addition to Photos is Suggested Sharing. When you take pictures and videos in Google Photos, we can easily forget to share them with friends or family who may want them. With Suggested Sharing, users are notified to share photos with other users, with Photos automatically picking out the best shots taken at that event. 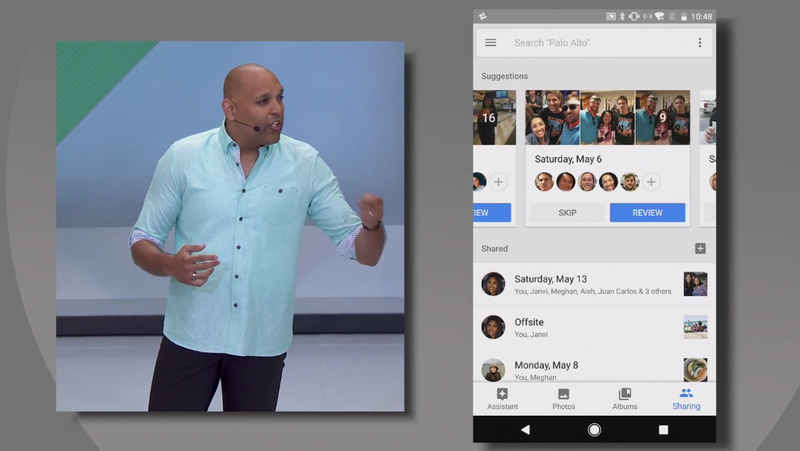 If you want to automatically share photos with another user, such as a spouse, Google Photos will soon let you do so with Shared Libraries. The opt-in experience lets users share every photo they take, or select photos, with another user which they can see and save to their libraries if they choose to do so, and it’s all completely automatic. Both Shared Libraries and Suggest Sharing will be coming to Android and iOS in the coming weeks. 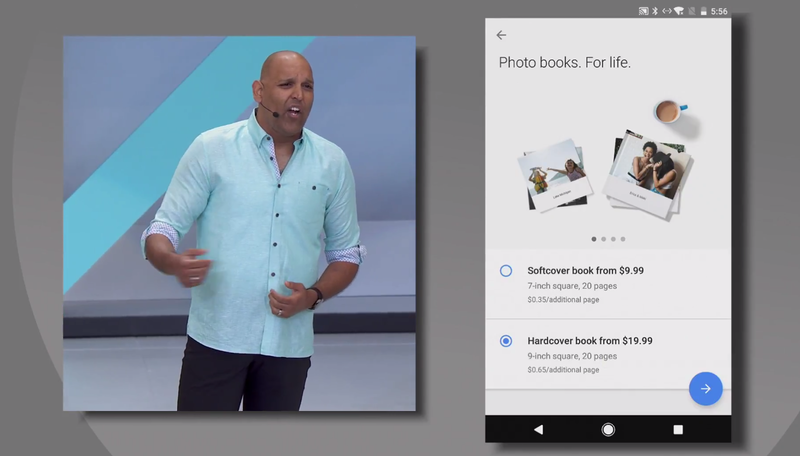 Google is also making it easier to turn your library into a physical copy with Photo Books. This service ties into your Google Photos account, helps you pick the best photos from a selection and turn them into a printed book, all from your phone. Simply pick the images you want to include, tweak the layout you want to use, and pick the book you want to use. Pricing for photo books starts at just $9.99 (or $19.99 for a larger one). The feature is available starting today on the Photos website and will be coming to mobile apps next week.